My London. My Dress Code. 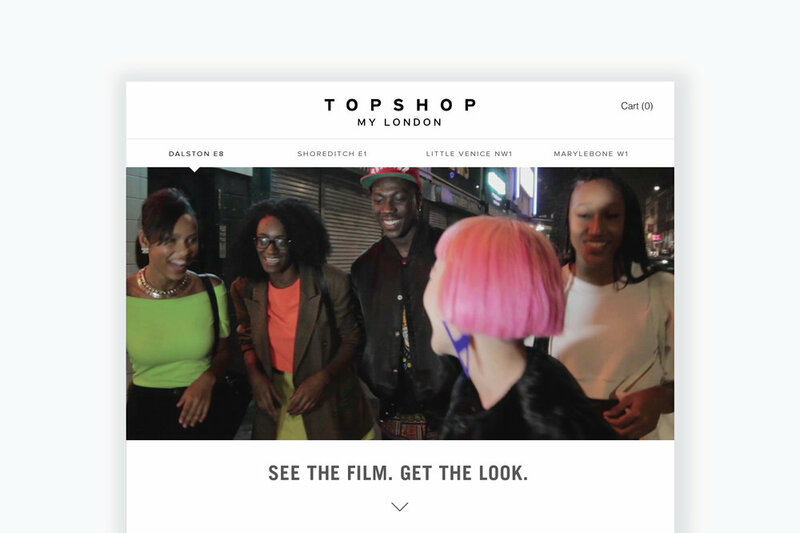 I provided Topshop with the creative strategy and the direction to segment and seed its vast collection of styles to the APAC market. Four capsule collections inspired by London were curated for the APAC market: Dalston, Marylebone, Little Venice, and Shoreditch. 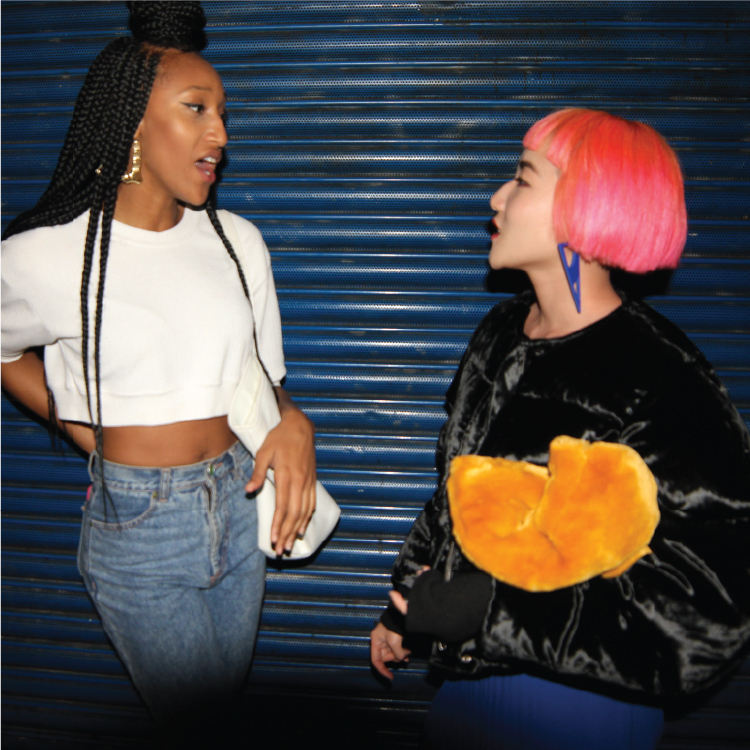 With the help of Jade and Linda: two of Asia's style icons and the capital’s coolest neighbourhoods and image makers, My London (My Dress Code) delivered a content-rich product-led experience that drove customers in APAC to Topshop's e-commerce platforms.